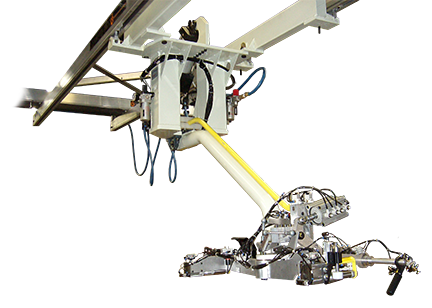 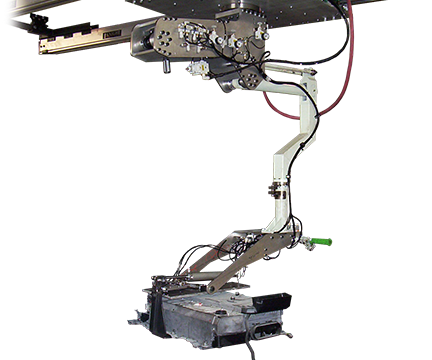 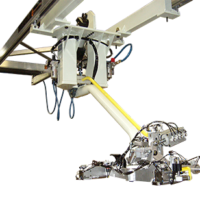 Mill Cutter Installation and Removal on Assembly Lines - Aura Systems Inc. 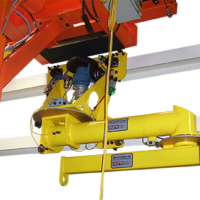 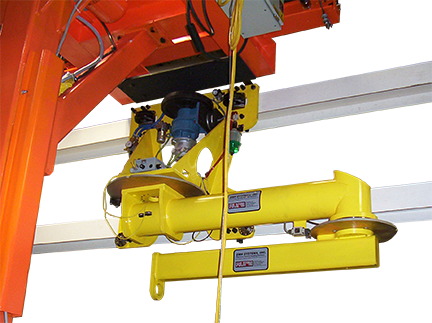 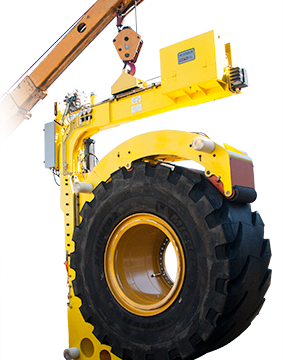 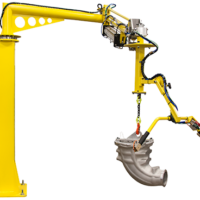 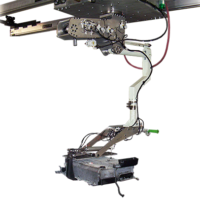 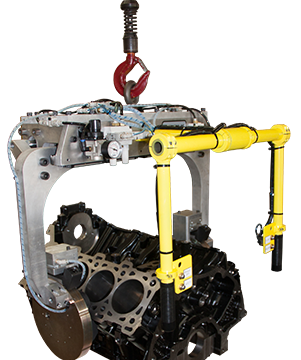 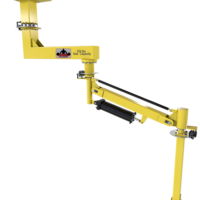 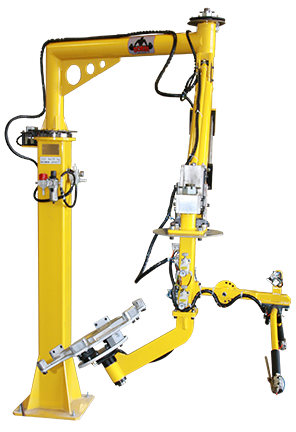 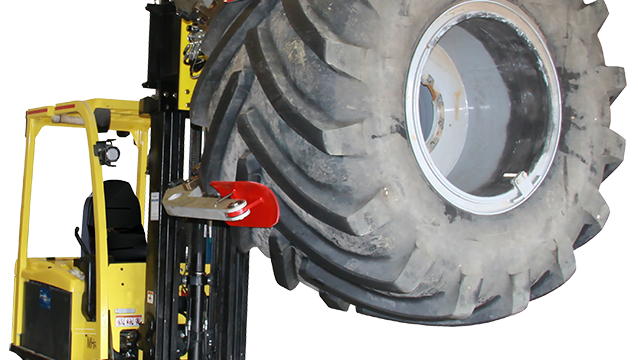 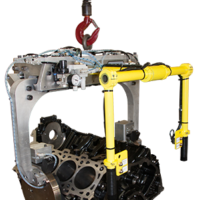 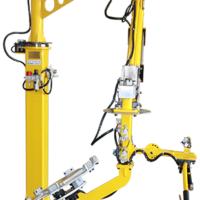 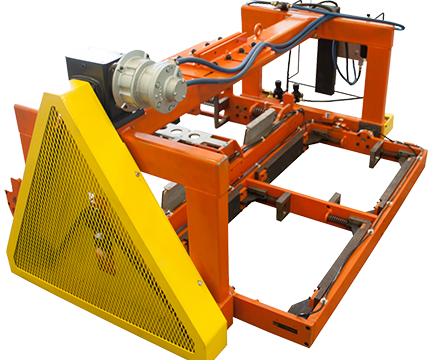 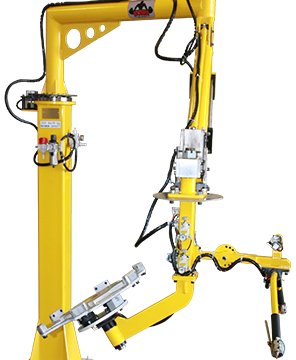 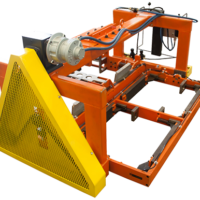 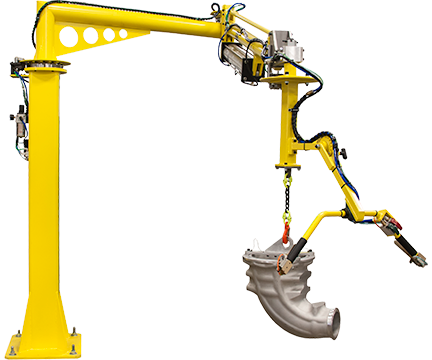 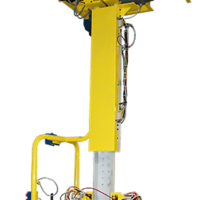 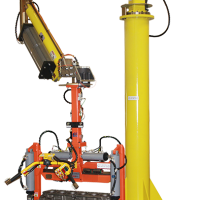 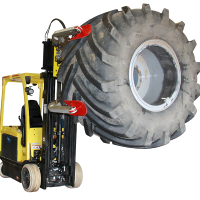 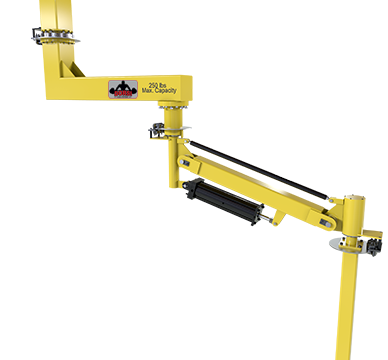 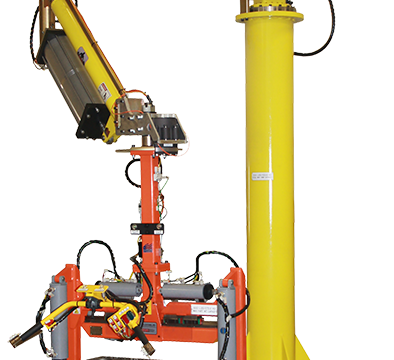 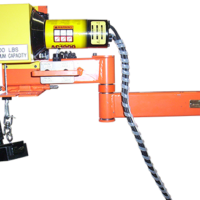 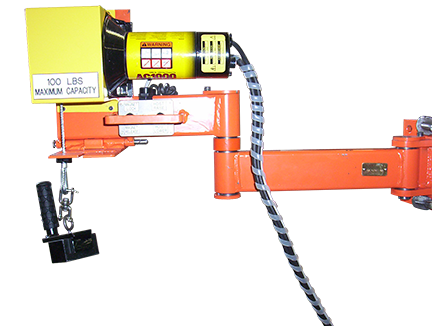 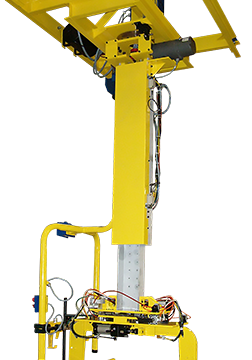 The Pneumatic Mill Cutter Manipulator provides safe and ergonomic lift assistance for mill cutter installation and removal on a high volume heavy equipment assembly line. 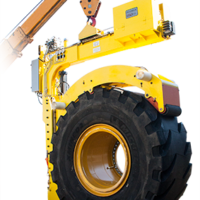 Website designed by Kestrel Website Design.